Shannan, this is so cute! I love it! 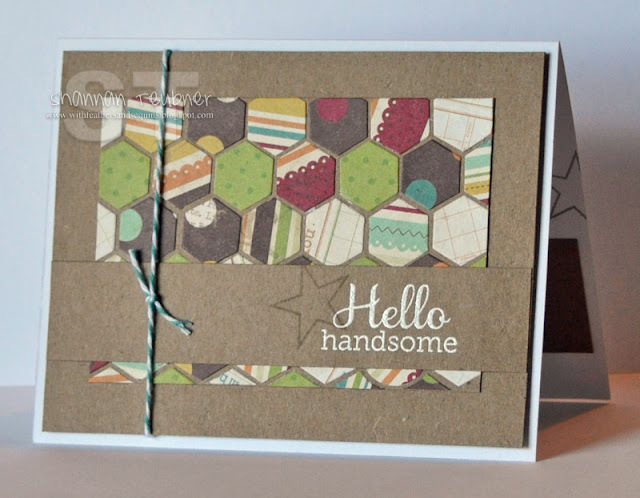 Hi Shannon, fabulous design and colours, I love the hexagons and the variety of colours and patterns - perfect for a 'man' card!! Gorgeous card, Shannan! 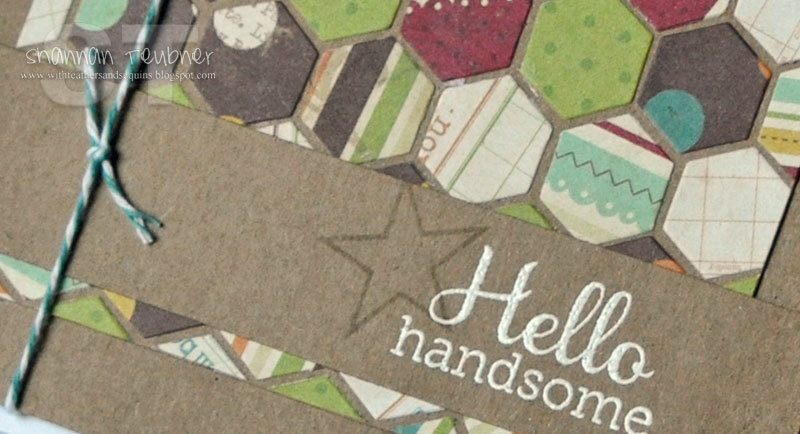 I love the papers you chose for the hexagons, how fun!! Fabulous card! Love the warm rich colors! What a gorgeous card. Love these patterned hexagons on kraft! Beautiful card Shannan! Love that die and those gorgeous papers!! 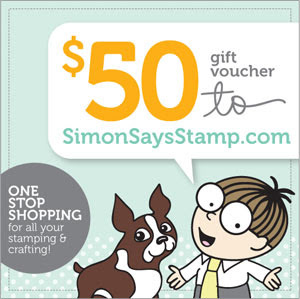 This is a great masculine card, Shannan! Love all the different patterns in the hex's!